After hearing the news of von Rath's death, Nazi Propaganda Minister Joseph Goebbels delivered a speech urging Germans to take action. The Jews would pay for von Rath's assassination. 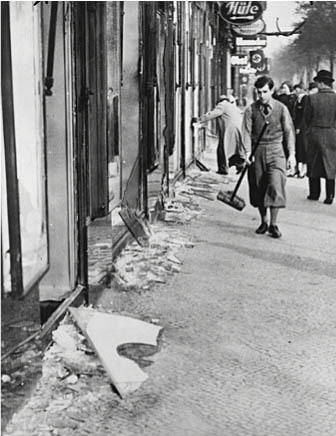 On November 9, 1938, Nazi storm troopers vandalized Jewish businesses, breaking store front windows and setting businesses, homes and synagogues on fire. Fire departments were called, not to put out fires, but to protect German property. 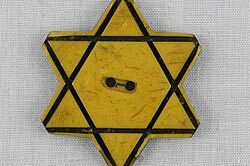 By the end of the night, the Nazi attack on the Jewish community destroyed 7,000 businesses, set fire to more than 900 synagogues, killed 91 and deported 30,000 Jewish men to concentration camps.2 This would become known as Kristallnacht or night of broken glass.